In order to prepare for broader adoption of Google Drive throughout Concordia, IT Services is taking steps to improve the consistency and usability of Google Drive File Stream on campus. To this end, IT Services will be updating the default drive letter for Drive File Stream to “Q:”. 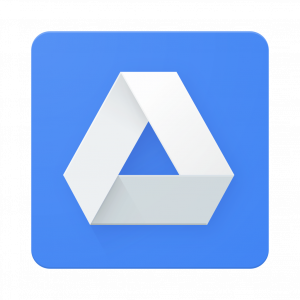 If you currently have any shortcuts or document links referring to your Drive files using another letter, they may need to be updated after this change. The next time that you reboot your computer after Saturday, November 24th, you will find that the drive letter for your Drive files will be set to “Q:”. If you are interested in using Google Drive from your desktop and are currently not, you can access the Drive File Stream application by opening your start menu and searching for “Drive File Stream” and follow the login steps using your Concordia Email Address and Password.